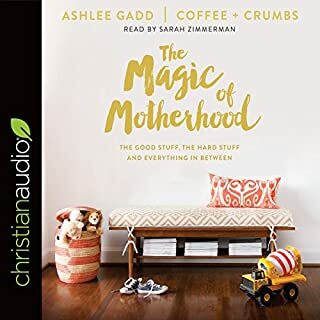 The Magic of Motherhood celebrates your life as a mom - the good stuff, the hard stuff, and everything in between. From the writers behind the popular blog Coffee + Crumbs comes a beautiful new book to remind you of your identity, both as a woman and as a mother. Moms can feel as if they are sprinting through life, crashing onto the pillow at day's end only to start again the next morning. In Breathe, Mama, Breathe, psychotherapist Shonda Moralis outlines the benefits of daily meditation and shows moms how to do it - in just five minutes. This book wasn't for me. 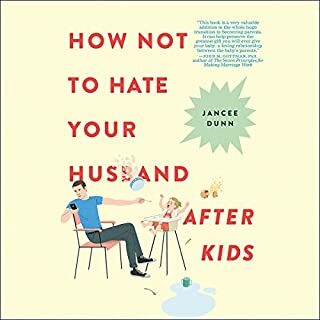 The ultimate handbook for the modern mother: a practical, and positive tool to help free women from the debilitating notion of being the "perfect mom", filled with funny and all too relatable true-life stories and realistic suggestions to stop the burnout cycle, and protect our kids from the damage burnout can cause. Moms, do you feel tired? Overwhelmed? Have you continually put off the things you need to do for you? Do you feel like it's all worth it because your kids are happy? Are you "over" being a mother? If you answered yes to these questions, you're not alone. Parents today want to create the ideal childhood for their children. Women strive to be the picture-perfect Pinterest mother that looks amazing, hosts the best birthday parties in town, posts the most "liked" photos, and serves delicious, nutritious home-cooked meals in her neat, organized home after ferrying the kids to school and a host of extracurricular activities on time. This drive, while noble, can also be destructive, causing stress and anxiety that leads to "mommy burnout". 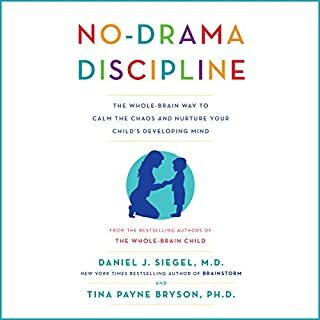 Psychologist and family counselor Dr. Sheryl Ziegler is well-versed in the stress that moms face, and the burden of guilt they carry because they often feel like they aren't doing enough for their kids' happiness. A mother of three herself, Dr. Z - as she's affectionately known by her many patients - recognizes and understands that modern moms are all too often plagued by exhaustion, failure, isolation, self-doubt, and a general lack of self-love, and their families are also feeling the effects, too. 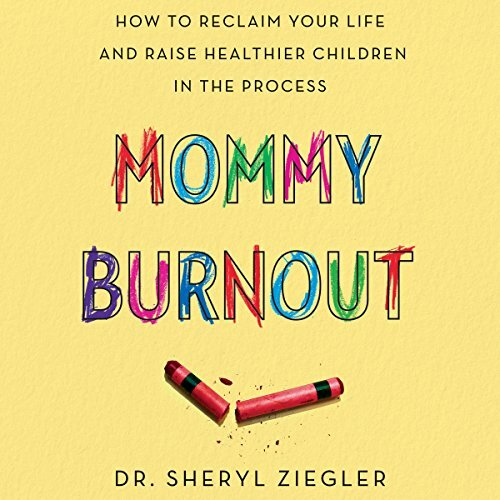 Over the last 19 years working with families and children, Dr. Z has devised a prescriptive program for addressing "mommy burnout" - teaching moms that they can learn to re-energize themselves and still feel good about their families and their lives. 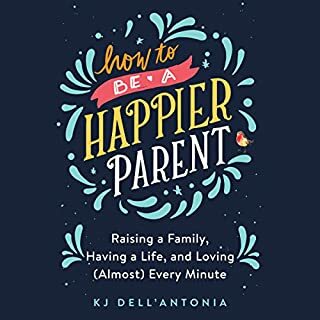 In this warm and empathetic guide, she examines this modern epidemic among mothers who put their children's happiness above their own, and offers empowering, proven solutions for alleviating this condition, saving marriages and keeping kids happy in the process. Ok so this book started off good. I was thinking to myself at first, ok I can totally relate but I was looking more for a book that also made me feel good. 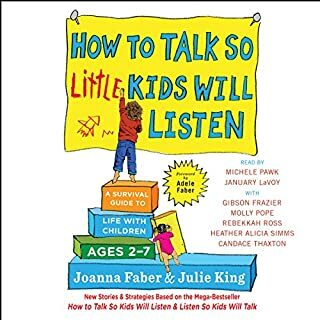 As a mom of 3 that stays home with her kids, this book gave me more anxiety bc it pointed out things that I may do from time to time that are in no way a problem for my life but it can make u feel like they are, if that makes sense. 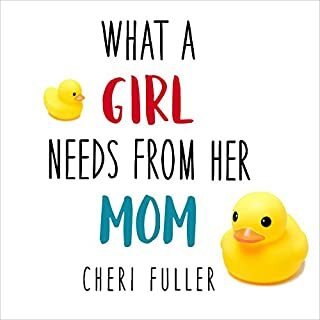 It had some good info and it was nice to hear stories of other moms but it’s not a feel good book. At least it wasn’t for me. I felt more anxious and found it hard to finish the last few chapters. It almost felt like a parent telling me “you shouldn’t have a glass of wine to relax at the end of the day”. Ummm with 3 kids a glass of wine once in a while is what every mama needs, sorry just being honest lol. Maybe some people take it too far but this moms got her shot straight and sometimes ya gotta do what ya gotta do to keep on going. Worth a read but I like the book “girl go wash your face” a million times better bc it made me feel human, good and like it’s ok to have bad days. This book not so much. would like stories of mothers living in working poor households, which adds to burn out. So eye opening, I wish every mom could read this. Excellent insight and encouragement for the stay at home mom and the working mom. This was exactly what I needed to listen to. It helped me realize I am not alone and felt like I was getting advice from an in person therapist. So I thought this book might have helpful advice but all it is is a collection of womens stories of mommy burn out...how does that help? I guess for the women out there that think they are the only ones going crazy in motherhood? This book really hit home with me. They were so many scenarios that I could relate to and feel better about as a mom.